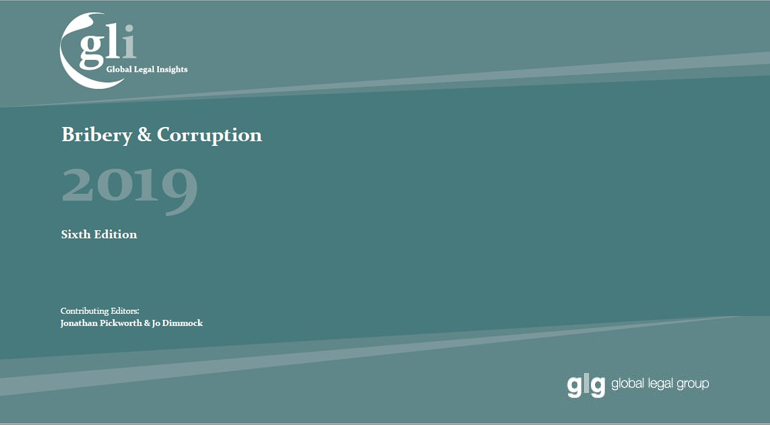 SSEK's Denny Rahmansyah and Nico Mooduto have contributed the Indonesia chapter to the Global Legal Insights guide Bribery & Corruption 2019. 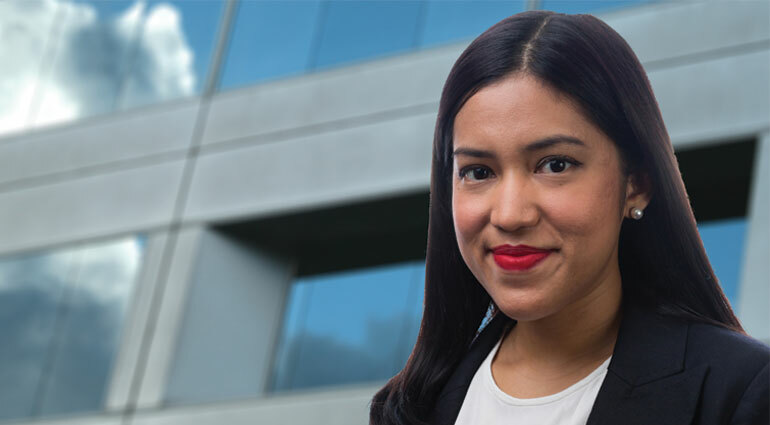 SSEK partner Dewi Savitri Reni has been named a Notable Practitioner for M&A and project development in the 2019 IFLR1000 directory of leading lawyers and law firms in Indonesia. 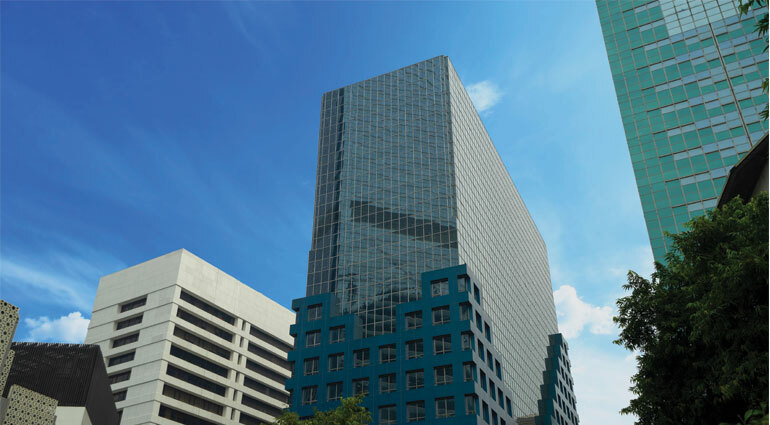 This is the first time Vitri has been recognized by IFLR1000. 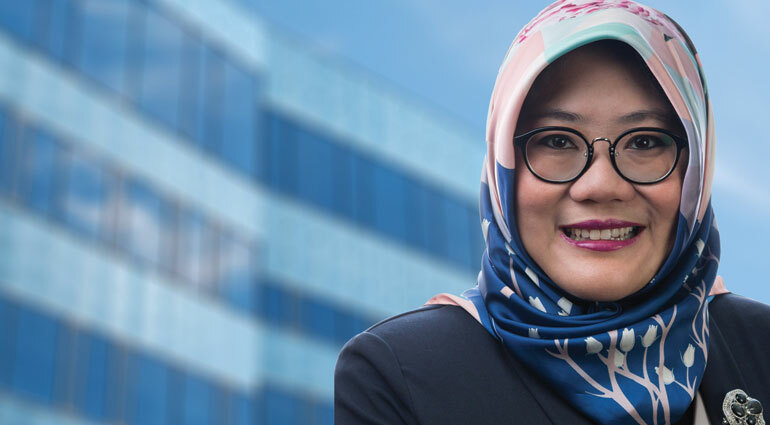 SSEK has acted as Indonesian counsel to General Electric in connection with the acquisition by global private equity firm Advent International of GE’s Distributed Power business. 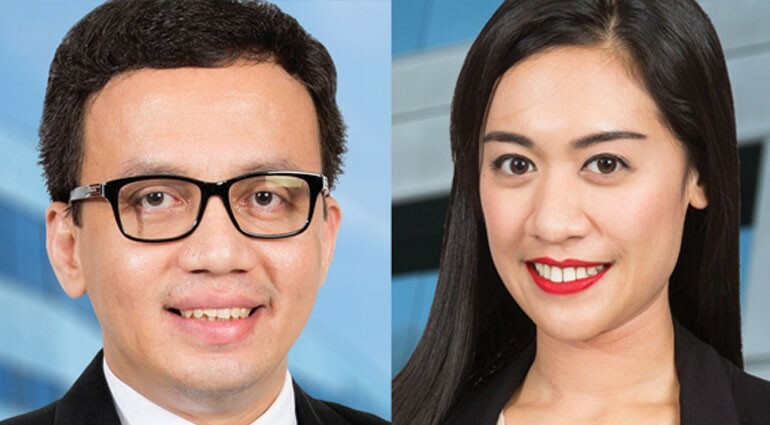 The SSEK team advising on the transaction was led by partner Dewi Savitri Reni, with associate Greita Anggraeni. 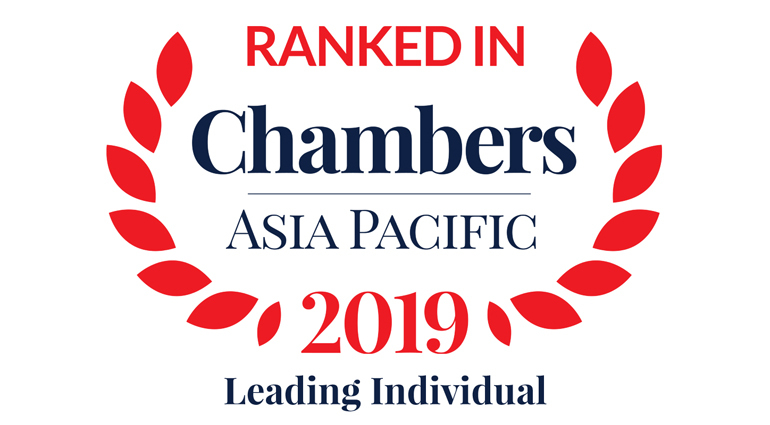 Four SSEK lawyers have been recognized as leading practitioners in Indonesia across a number of practice areas in the 2019 Chambers Asia-Pacific directory of the leading lawyers in the region. 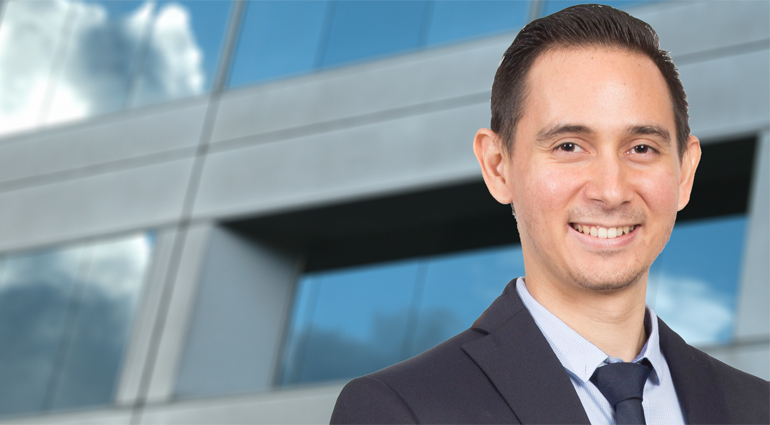 SSEK is pleased to announce the appointment of our new partner, Stephen Igor Warokka. 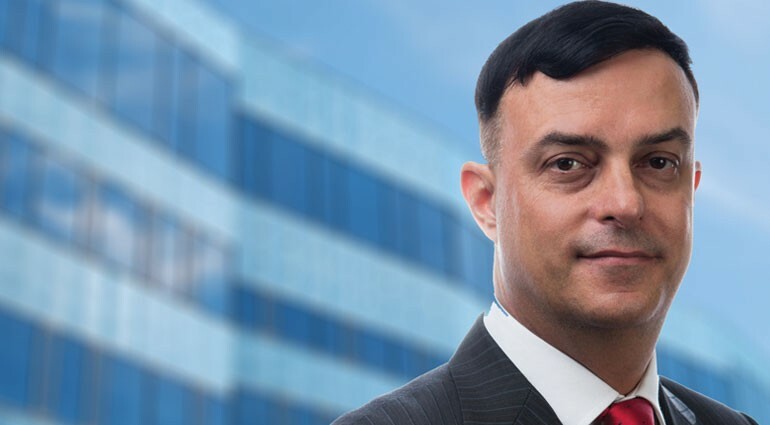 Stephen is involved in a wide range of projects at SSEK, with a focus on shipping and maritime law, general corporate law, mergers and acquisitions, foreign capital investment, and immigration law. 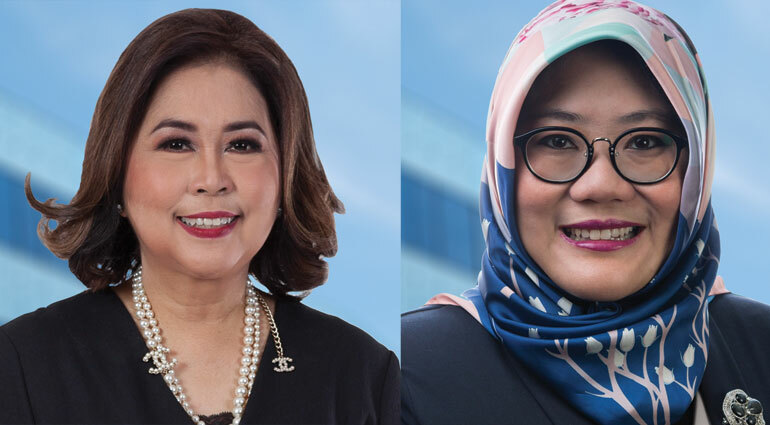 SSEK Legal Consultants has advised on the formation of the Indonesian Oil and Gas Holding SOE, a USD 4 billion deal that results in the creation of Indonesia’s largest state-owned holding company. 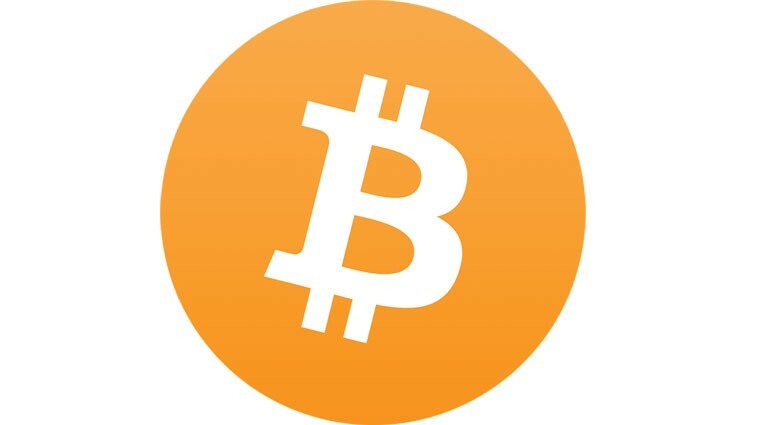 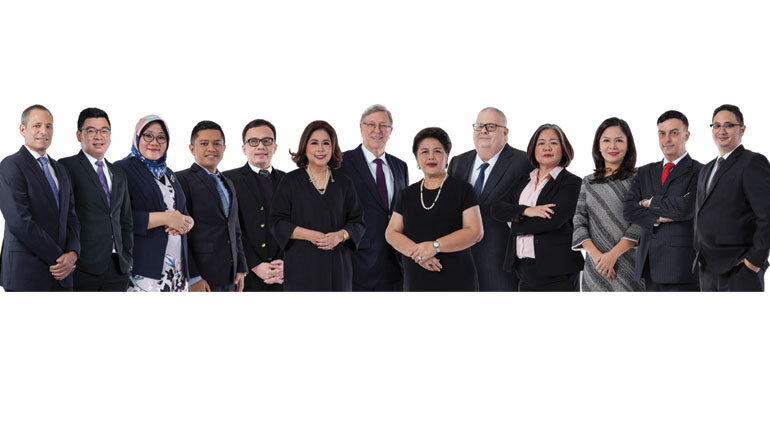 The deal closed on December 28, 2018. 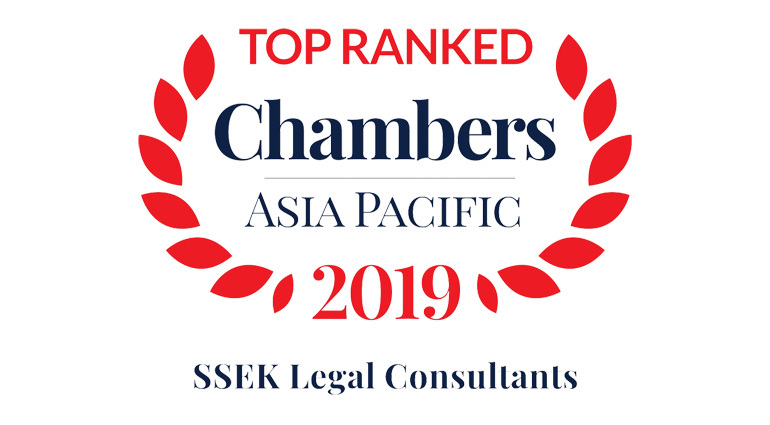 SSEK earned six firm rankings in the 2019 Chambers Asia-Pacific directory of the leading law firms and lawyers in the region, underling its standing as one of the elite corporate law firms in Indonesia. 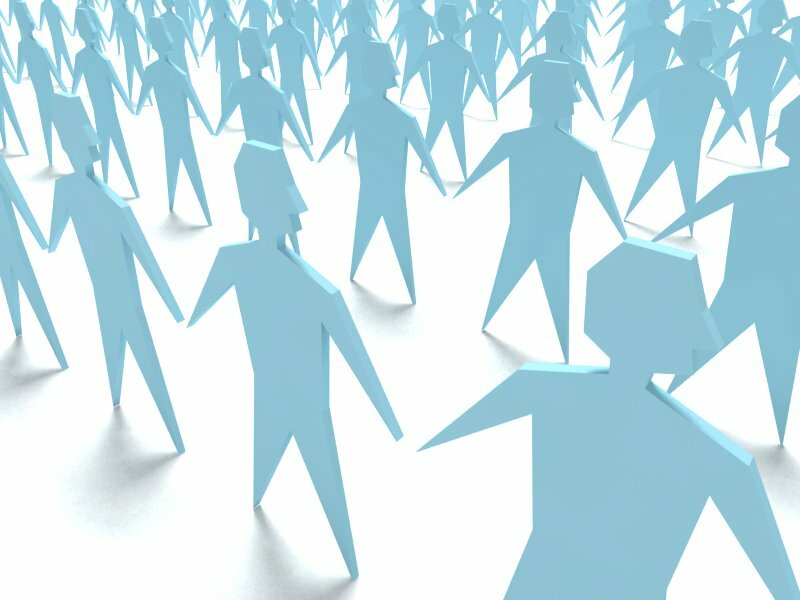 Four SSEK lawyers received individual rankings across four practice areas.